Is it just me or is Carrie in a different exotic location every week? 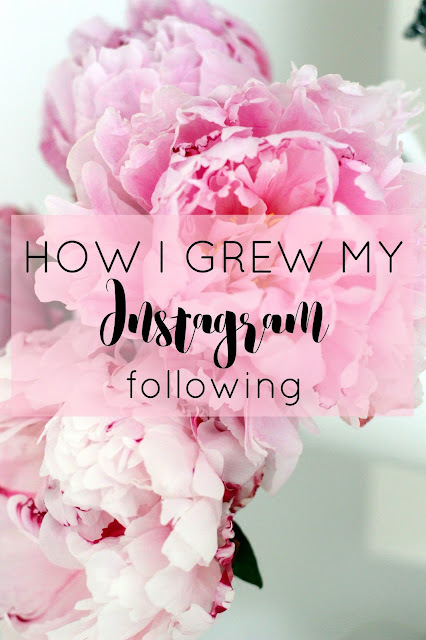 This time it's Brazil and I'm not jealous at all... Jordan has written a great post on how to grow your Instagram following. I adore Olivia's vintage dress!